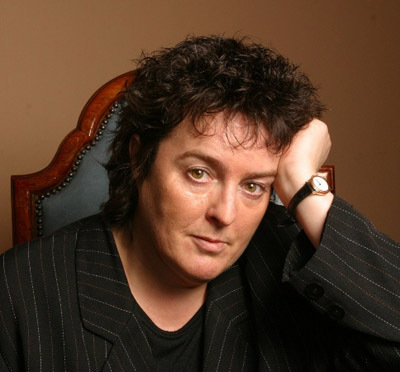 We’re delighted and proud to announce that Dame Carol Ann Duffy, the Poet Laureate, has agreed to be our Patron. Carol Ann is a fantastic supporter of new poetry initiatives and it was her encouragement that sowed the seeds of Telltale Press in 2014. She believes in our idea of being proactive, creating opportunities for poets and seizing the means of poetry production. It’s a brilliant endorsement of our model and extremely motivational for us that Carol Ann is willing to associate her name with the Press. These are exciting times for Telltale as we move into our third year – with plans for new members, more readings and more first pamphlets.